Browse other questions tagged texturing texture-coordinates or ask your own question. 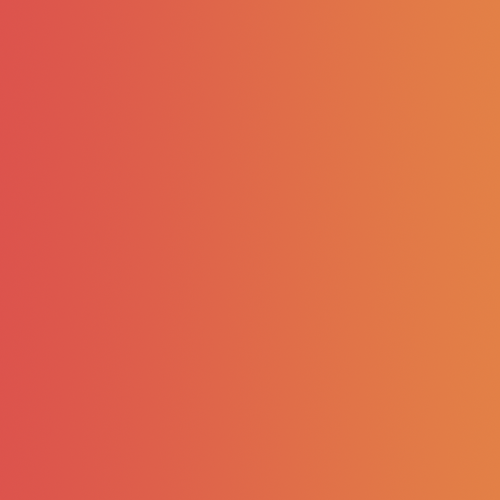 How to paint a gradient with TexDraw brush? How to get a gradient on an angle in cycles nodes? what's causing the gradient to rotate?